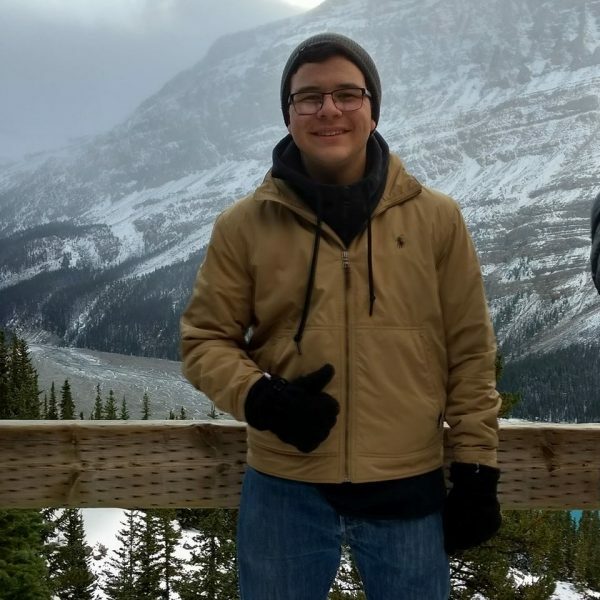 Sebastian Ospina Shares his EC Homestay Experience! Sebastian Ospina is a teen student from Colombia participating in EC Montreal’s French programme. He will be presenting tonight at our annual Homestay Workshop event. We always ask students to give a presentation on what homestay means to them and what they see as the ideal homestay host. This workshop is for new homestays. For most, it will be their very first time hosting international students. Some are nervous and aren’t quite sure what to expect. Having an opportunity to meet students and giving them a chance to speak with them, really puts their minds at ease and gives them even more motivation to welcome students to their homes. As Sebastian has had homestay experiences in different EC destinations, we felt he would be the perfect student to deliver a presentation. Sebastian has promised to present in both English and French! My name is Sebastián Ospina. I am from Colombia and I am seventeen years old. I have been here in Canada for 9 months. I arrived in July of 2017 at Victoria, BC with the purpose of studying English, and in January of 2018, I arrived at Montreal to study French. I have had a lot of good experiences here and I have known a lot of different people, a totally new culture and way of living and at the same time of learning two languages, learning how to be more mature and open my mind to the world. My experience in homestays during all my stay in this country has been very good and pleasant. I think that in both homes I have been hosted very well and I have had a very good time. In my opinion, a good homestay has to be very comprehensive and open to different nationalities and cultures. Also, it has to make the student feel that he/she is in his/her own home. 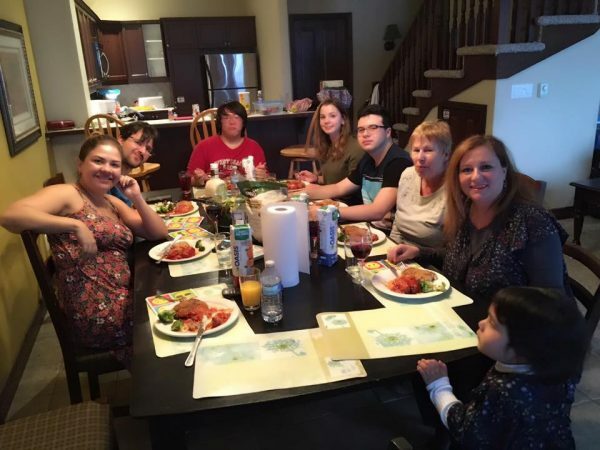 Good food, attention, being available for any doubt or question that the student could have and give the student freedom but with responsibility and taking care of him/her at the same time are the essential facts for being a good homestay. Did you know that EC Montreal offers DELF/ DALF Preparation Courses in Montreal?